“I am assuring you here that we will work together until 2016 and finish that which our beloved and dear leader left for us to finish. And after that, probably go again for another term of five years from here. I am saying ‘probably’ because we all would have loved the president to finish his term. People are saying I am dying, I am dying, [and] that’s why I keep saying ‘probably I will finish the term’; because probably they will succeed in bewitching me. I don’t know,” President Lungu said. 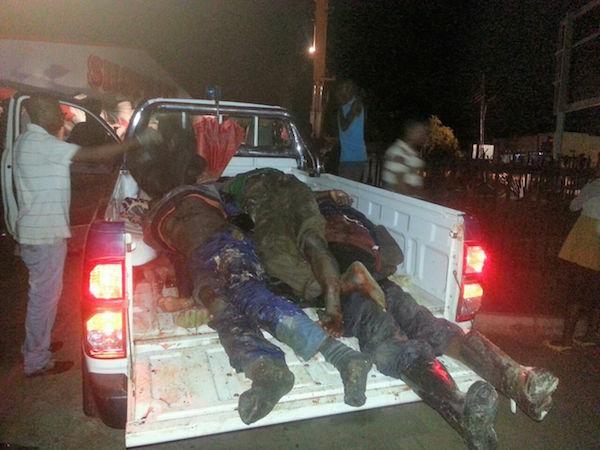 President Lungu said even the people who had been advised by doctors that they were fit could die just like those that perished in the Mazabuka truck accident.